From US50 to Sunnyside, Rt.on Maple St, lft.on Ridge. Sign in yard. 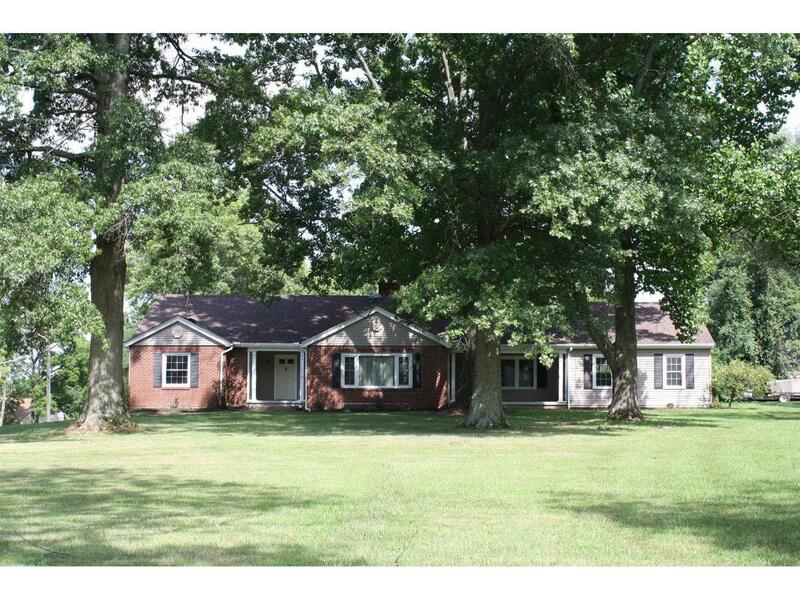 Looking for a home with character & charm, this ranch home has it with 5Brs,2Bas, 14 rooms total. 2 WBFPs, new roof, hardwood through out the home. Granite countertops + double oven in kitchen. 800ft.attic space, 20x40 inground pool, extreme landscaping, mature oak trees, level yard, gazebo & wood fdeck. 2 car oversized garage. NOTE: This property was sold on 8/21/2017 and is no longer available. The details listed below are believed accurate to the date of the sale and are subject to change.